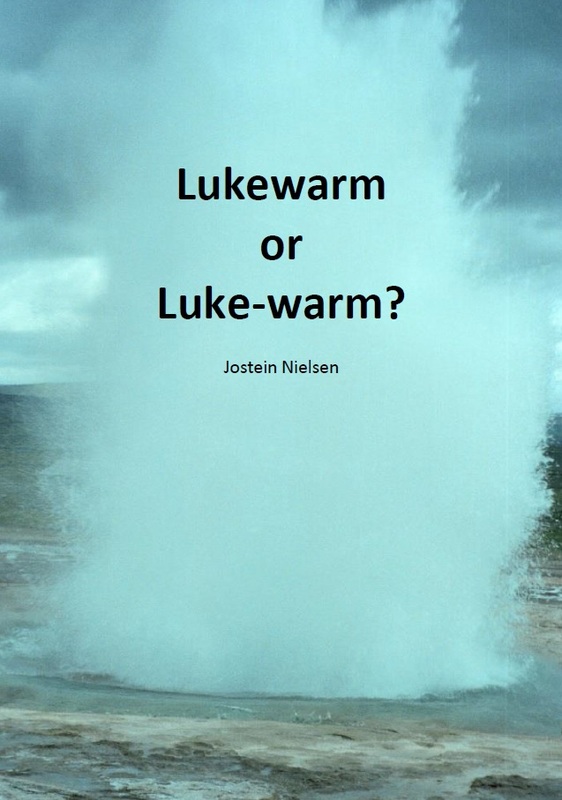 Josteins bøker: Lukewarm or Luke-warm? In 1991 I published my first book in Norwegian: 'Bevare meg vel!' (1). 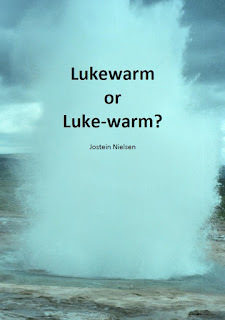 I had preached a sermon in which I focused on the principles I believe Luke built his faith on, and which made him remain faithful, whilst Demas left the ministry. (1) In Norwegian the title is used as an 'outburst' when people have had a sudden surprise, it litteraly means "Keep me safe!" (2) The title in Russian translates "Finding and not losing"